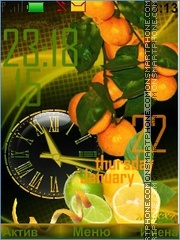 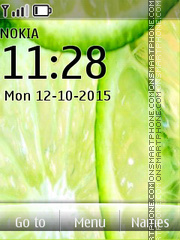 Lime - fruit theme for cell phones. 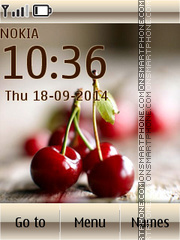 Transform your phone with nice picky theme. 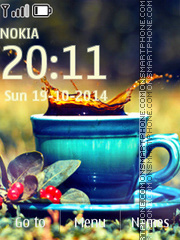 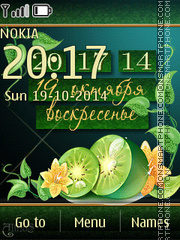 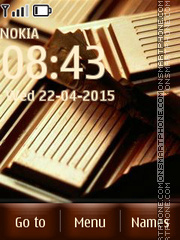 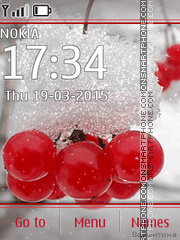 New high-quality Nokia theme with nice wallpapers. 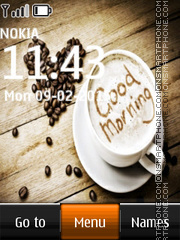 Good morning with hot coffee! 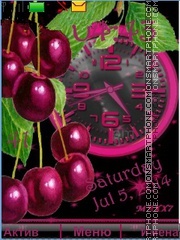 Free theme for fans of nightclub life and alcoholic beverages. 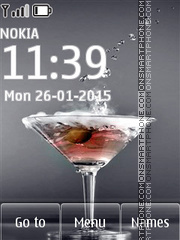 In this theme were use pictures with Martini. 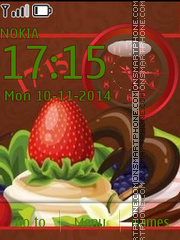 Icons were also changed at new and good quality. 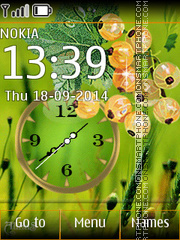 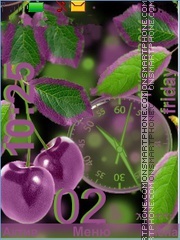 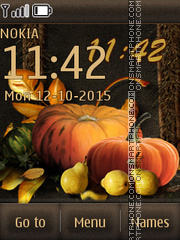 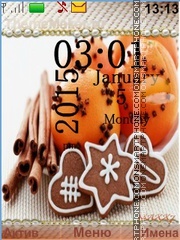 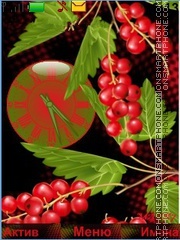 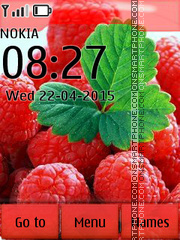 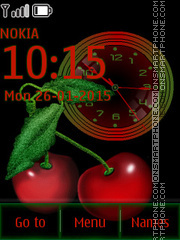 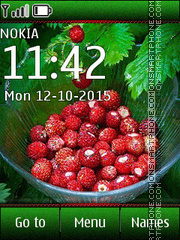 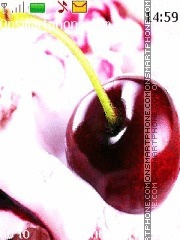 Theme for Nokia phones with a watch and cherries.